The new windfoil is availaible in different setting : Aluminium mast or carbon mast. 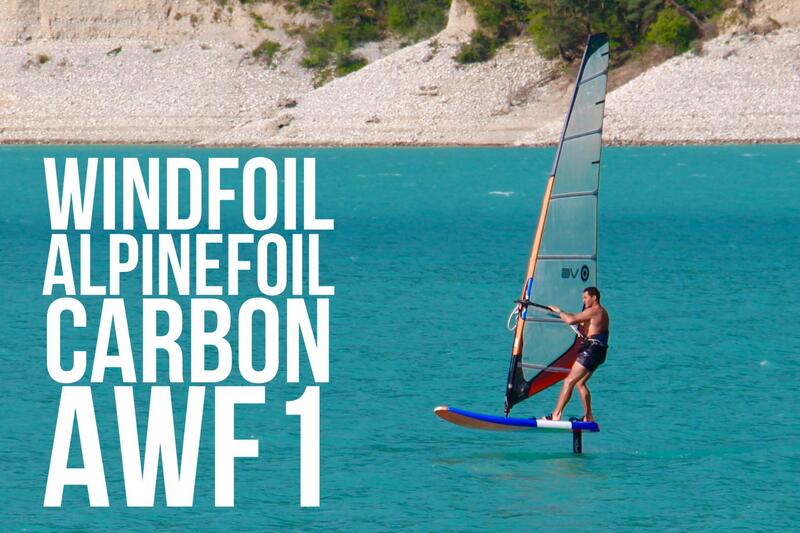 The windfoil Wing carbon is specially design for light windfoil and a maximum of accessibility. 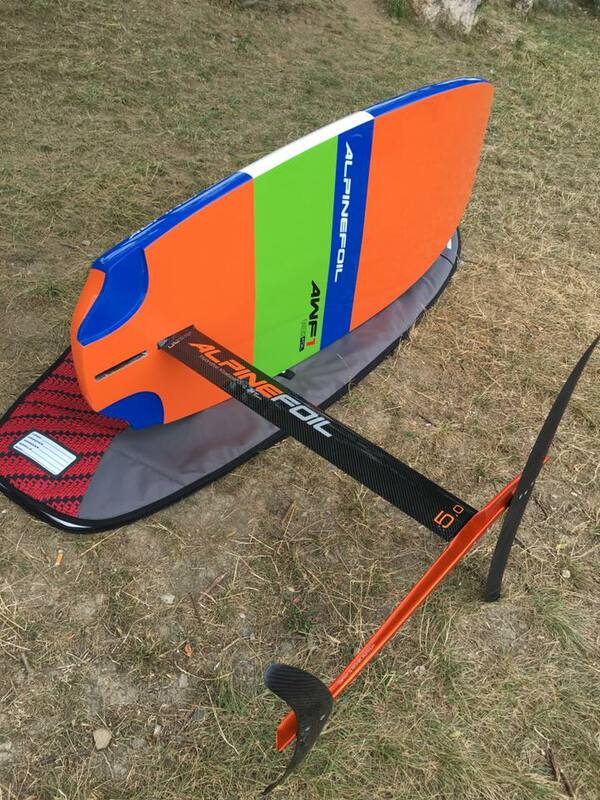 Aluminium version is availaible in 60 cm 80 cm and carbon version in 95 cm the box is Tuttle , Deep Tuttle , plate , probox with a Aluminum plate adjustable to come perfectly in contact with the bottom of the windsurf board . The windfoil Wing carbon is specially design to allow of maximum of riders to accede to windfoil with a lot of accessibilities. 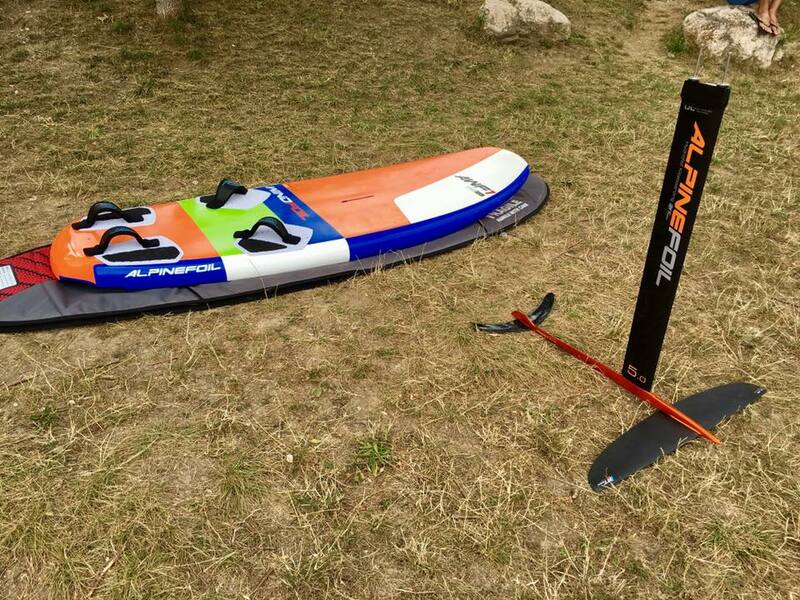 This special windfoil wing ULW 900 ( Ultra Light Wind 900) is a different wing to windfoil. The new typology of wing is manufactured with after 10 years of development on windfoil. It allows to works with low speed but also reaching speed over 25 knots. Its atypic profile generate of Kitefoil of race allows to combine low range, hight top speed, maniabilyty and a perfect stability. The version Aluminium version is availaible in 60 cm 80 cm with carbon stiffener in option for more discerning. Alpinefoil offers a lot of Box with the famous tuttle and deep tuttle with a plate heigh adjustable. This system is perfect for foot support on the board and relieve the box. The Aluminium Alpinefoil can be adapt with probox, 4 hole plate ( 165x 90) aluminium KF box and deep Kfbox aluminium. Alpinefoil offers also this configuration with stregnhtened carbon mast of 95 cm.